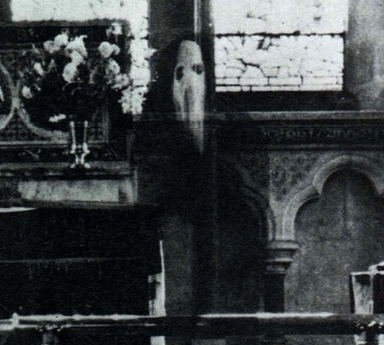 In 1963 the vicar of Newby Church, the Reverend K. F. Lord, took photographs of the church interior. When developed one had a strange hooded figure in it. The picture has appeared in numerous books. The Church of Christ The Consoler can be found in the grounds of Newby Hall and dates from 1870. 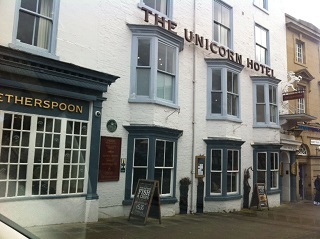 The Unicorn is famous for its ghost of Tom Crudd, still regularly seen today, Also there have been sightings of a child in the top window of the Pub that has existed since 1300's. Ripon having the unique allowance for the local clergy to execute people it has quite a history behind it. 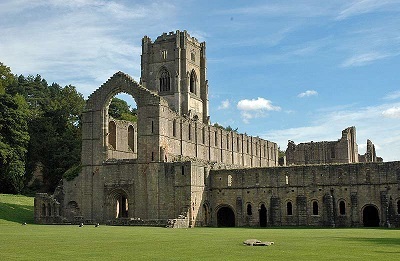 Here among the romantic ruins of what was once the wealthiest Cistercian house in the country the occasional evening visitor is likely to hear the melodious chanting of a male choir. 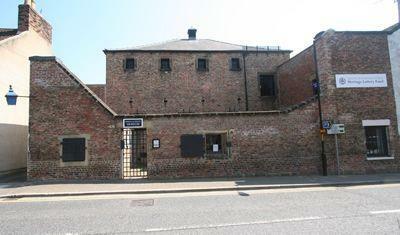 The complex of buildings in St Marygate served Ripon as the House of Correction for Vagrants (1686-1816), Liberty Prison (1816-1878) and Police Station (1887-1956). The Museum first opened in 1984 and reopened in 2004 following a complete refurbishment. 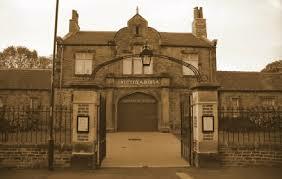 The West Riding Constabulary occupied the building until moving to the present Police Station in North Street when it passed into private hands. A feeling of doom or at best hopeless resignation must have fallen on many passing through the Gatehouse arch and hearing the door shut behind them. They knew they would leave only in the regulation coffin, 'with two handles, name of the person with the year of their decease inscribed'.